If you are a local business in Gloucestershire, did you know you could be missing out on a huge piece of the pie if you’re not easy to find in the local listings and organic search results? Bridge Enterprises is focused on helping you get more customers through your doors with our proven search engine optimization strategies. 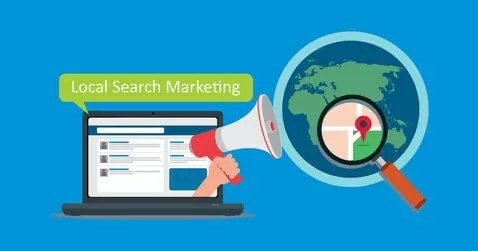 With over 10 years experience, our local search engine optimization experts know exactly what the search engines are looking for when it comes to ranking your website.